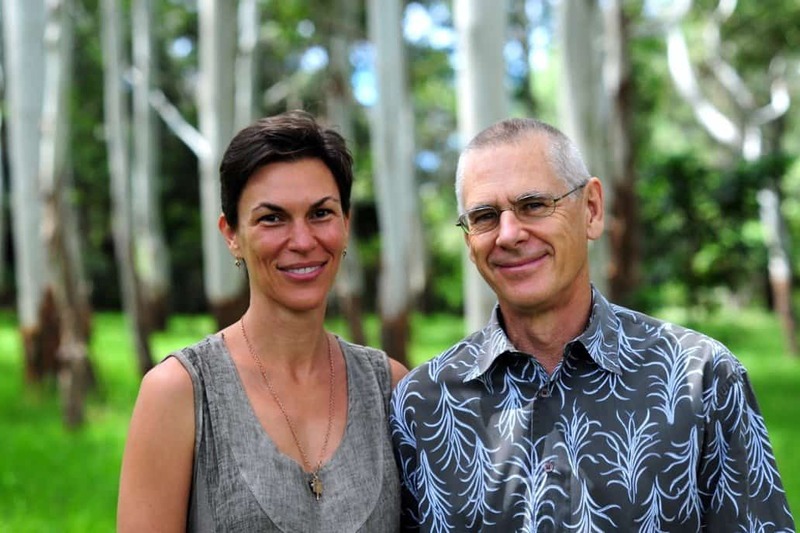 We’re two psychotherapists and counsellors living in Sydney’s Eastern Suburbs. We’re a married couple, and have been together since 1999. We believe deeply in therapy and counselling. We’ve been through it ourselves and continue our own personal inquiries. We offer couples and individual psychotherapy and counselling from our offices in Double Bay. We also offer sessions by Skype, FaceTime and Google Hangouts. Our work with couples and with individuals is highly effective because we’re passionate about our approach. Psychotherapy, counselling and relationship work are for us practices in the widest and deepest sense of the word – commitments to another person, or to a couple, to be with them in the present moment and to join in a co-creation that is energising and rewarding for them. We both come from a Fine Arts background. We’re energised by and understand the crucial importance of the poetic and symbolic underpinnings of the psyche – from which our life energies, our eros, can arise to enrich our lives. We’ve also both been immersed in a range of spiritual traditions and practices. We understand that burning quests and fears about who we are can ultimately only be answered at the core levels of questioning identity and self-image; at an existential level. We offer the unique experience of co-therapy, with both of us (Amanda and Ron) in the room, working with you as a couple. Consider this a small group, in the service of your relationship. It’s a stable and safe environment where transformation occurs – not just for the relationship but for the individuals in it. We bring our own particular skills to work with our individual clients. Amanda has been a trainer at Gestalt training institutes for the past five years, and brings her rich understanding of the Gestalt approach to her work in the room. She also brings the unique experience to her work of having lived her early years in spiritual communities – understanding at a visceral and cellular level the importance of living a sacred and authentic life. Ron brings his years of experience as a practicing and exhibiting visual artist, as an engineer and business analyst, and as a committed Gestalt practitioner, to his work with clients. Use the form on our Home page to sign up for articles on our Blog. We’ll keep you posted (by occasional email) on transformational practices we’re thinking and reading about, for both individuals and couples. Let these emails be a reminder for your own practice. Or, if you’d like to take things further, contact us to make an appointment. Our formal training is in Gestalt Psychotherapy. We are members of GANZ (Gestalt Australia and New Zealand). We are both PACFA and ARCAP registered. We also both trained in Fine Arts, and Ron also in Engineering. Amanda has also worked in the not-for-profit sector as a Volunteer Programs Manager. She has been a trainer of Gestalt therapists for 5 years and is a clinical supervisor of therapists. Ron has worked in the past as an engineer, visual artist and IT business analyst. He has an on-line art practice. Amanda Gruhn: BVA (Hons), Adv. Dip. Gestalt Psychotherapy, Clinical Member GANZ C384, PACFA Reg. Clinical 21766, PACFA Accredited Supervisor. Ron Dowd: BE (Hons), ME, BFA, MA (Hons), Adv. Dip. Gestalt Psychotherapy, Clinical Member GANZ C385, PACFA Reg. Clinical 21768.